It’s possible to make a huge amount of money from a successful website, and this is a fantastic way to bring in a passive income. However if you want your site to be more than just a way to bring in a little extra cash then you need to think of it as not only a website, but a brand with its own identity and with a business model. You need to come up with strategy for your website that will allow you to take your existing site and turn it into something more so that you can expand it and use that initial success as a spring board for other products and services like apps and books. 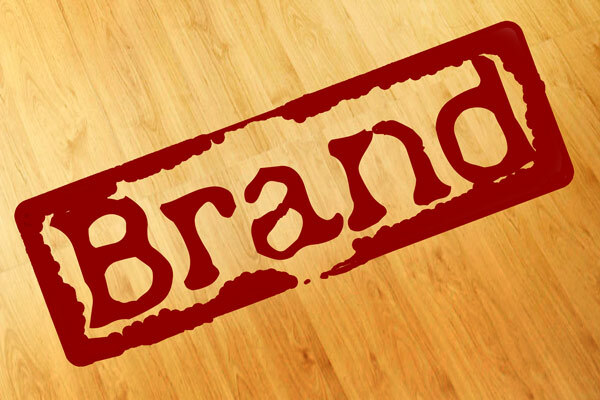 Here we will look at how to create a brand for your website so that you might be able to use your initial successes to launch more prongs of your business. You should first of all make sure that you have a great name for your site and for your business and that this is something that again can be used in a variety of contexts. In other words, if your current website is called ‘buildgreatmusclefast.net’ then this isn’t going to lend itself to a marketing campaign or to a range of products and services. Make sure that you put your brand first in your URL and your general strategy even if it’s harder to get people to visit at first. This is something that Google actually favours now too and in the long term this is a better strategy even for the website on its own. Next your website will need a logo, or a banner that you can use to identify it. This will go at the top of your site where your heading might be currently and will act in the same way that a title on a magazine works to instantly identify the site to anyone visiting and inform them on the subject and the style. If you want your brand to be used outside of this one site though then you need to be sensible about the way you design your logo and that means coming up with something that’s simple an effective, and something that will be easy to reproduce in a variety of settings. The best logos are usually simple ones but also ones that are somehow related to your corporate message, so take that into account when designing one for your site. People don’t just sit and stare at the top of a website though, in fact they don’t tend to spend very long at the top at all and will rather scroll down right away to focus on the content. Make sure then that your brand and your image is weaved into the whole architecture of your site so that you use consistent design principles and colour schemes that ties your site together with your new logo. Try and make your site look different from every other site too and this way people will be more likely to seek it out in future if they enjoyed the content. Now think about how you can start branching out with your site – which might mean building an app or releasing a book. Use the book to promote the site and the site to promote the book so that the two are linked and keep your consistent design, colours and brand in both. This way even if people don’t buy your products, it will strengthen your brand when they see them in stores or online and it will tell your customers that you are more than ‘just’ a website. About the author: James Ford provides a free service to help businesses “get discovered” on the Internet. To keep retailers updated of new products, particularly confectionery, he recommends visiting Fun Foods Journal. I’ve heard there are some apps available to help elongate the battery life. What are they called and what are the best ones? Thanks!